What is the best and easiest tooth whitening method. The best tooth whitening agent is Carbamide Peroxide. It comes in different concentrations. 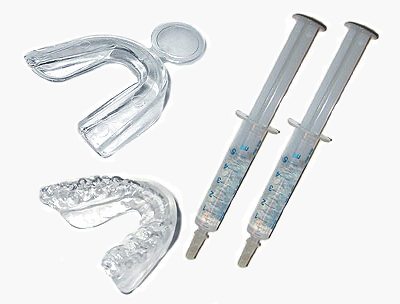 The whitening agent needs contact time time against the tooth for a great result. Whitening tooth pastes do not work well, because of little contact time on the surface of each tooth. The paste is rinsed out right away. Whitening tooth paste is a waste of money in my opinion Opalescence bleaching gel, when used on bleaching trays, gives the best result. I have been recommened Opalescence for over 20 years. Opalescence @ 15% 4-6 hours max or Opalescence @ 20% 2-4 hours max. The only draw back on teeth whitening is that you will have sensitivity to cold , but this is usually will subside within time. In my opinion this method of tooth whitening is the most cost effective.